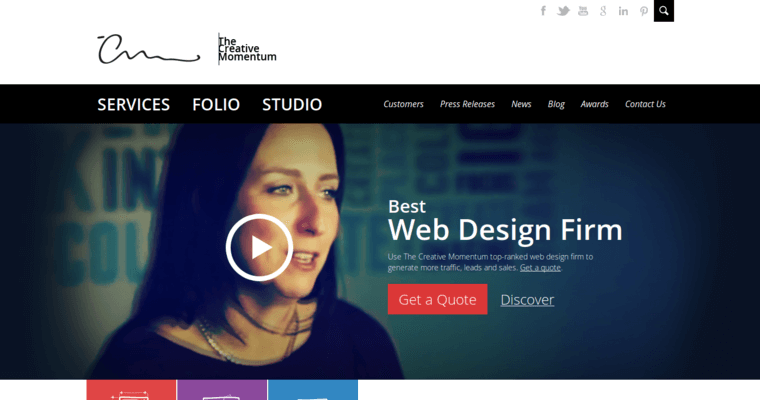 The Creative Momentum is a progressive digital marketing agency that helps clients realize their business objectives by offering customized services that build the brand in an innovative way. One key service provided by this digital firm is responsive web design. 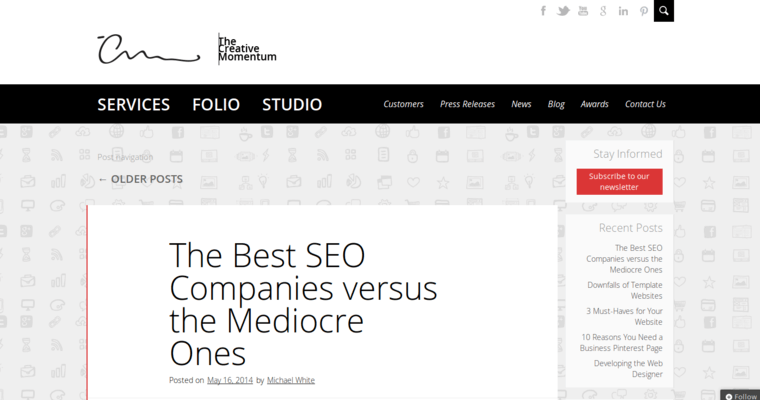 This technique empowers The Creative Momentum representatives to make the client's product pages accessible across all platforms. 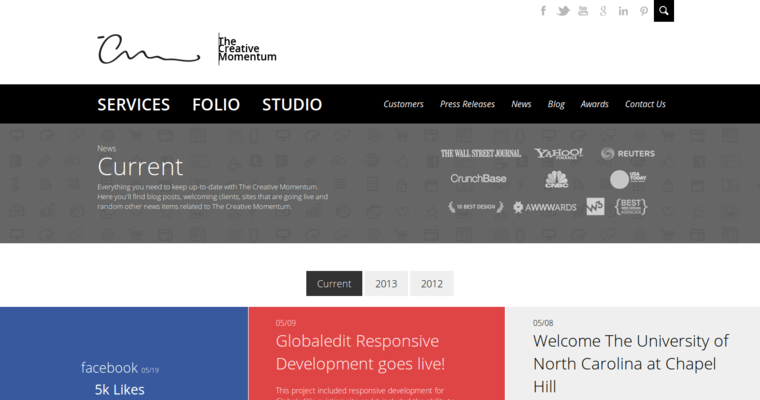 Some of the other capabilities of The Creative Momentum professionals include: mobile design, UI/UX, branding, corporate identity, graphic design, inbound marketing, video, search engine optimization, PPC management, leveraging content, business management mentoring, and strategic planning. To obtain excellent, expedient digital services that make your brand increasingly powerful in the online arena, choose The Creative Momentum.